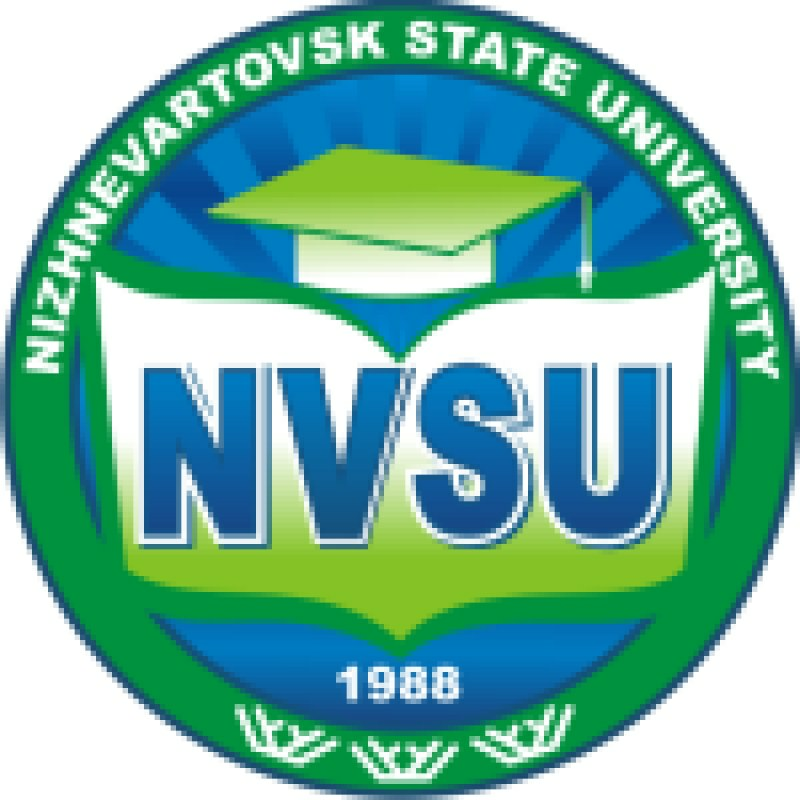 In 2016 Nizhnevartovsk State Univeristy joined the project Bridging the cooperation gap - Nordic-Russian Network for International Relations approved for funding within 2012-2015 Call for proposals of the Nordic-Russian Cooperation program. 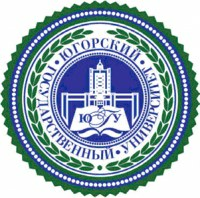 The project is aimed at developing multifaceted cooperation between higher educational institutions of Russia and northern Europe, as well as assessing the cooperation prospects in designing joint educational programs, developing academic mobility, capacity-building in the field of international projects. The project involves a roadmap to develop international cooperation of HEIs, design and launch of an online platform of the international cooperation network, training seminars in European universities, regional awareness-raising campaigns on the project implementation and results. 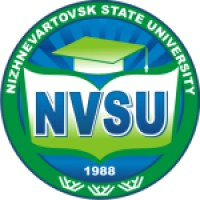 University College South Denmark acts as the grantee and project coordinator, while NVSU acts as the Russian project coordinator. 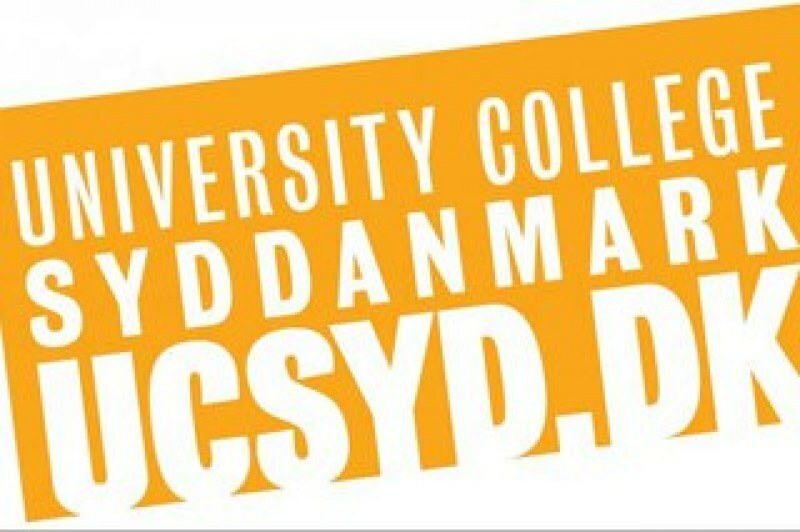 Overall objective of the proposed project is to promote internationalization and to encourage closer cooperation between higher education institutions in the Nordic countries and Russia via establishment of the Nordic-Russian Network for International Relations in Higher Education which would strengthen capacities for managing Nordic-Russian cooperation. The Network would also contribute to better international networking & exploitation of institutional & national internationalization potentials, balanced international mobility between the involved institutions, while increasing competitiveness and attractiveness of the institutions themselves. Analysis and identification of common and specific national barriers in promotion of internationalization strategies: development of cooperation, mobility of students, academic/administrative/technical staff mobility between the involved institutions (focus on resource constraints, location disadvantages, rankings, financial issues), recruiting international students, joint-degree programmes development. Exchange of the best practices, identification of possible collaboration areas, development of a roadmap for fostering Nordic-Russian collaboration. Establishing a Nordic-Russian Network for International Relations in Higher Education (partnership agreements, membership conditions, strategic alliances, thematic groups, academic mobility schemes), creating an online Network platform for Exchange of best practice. 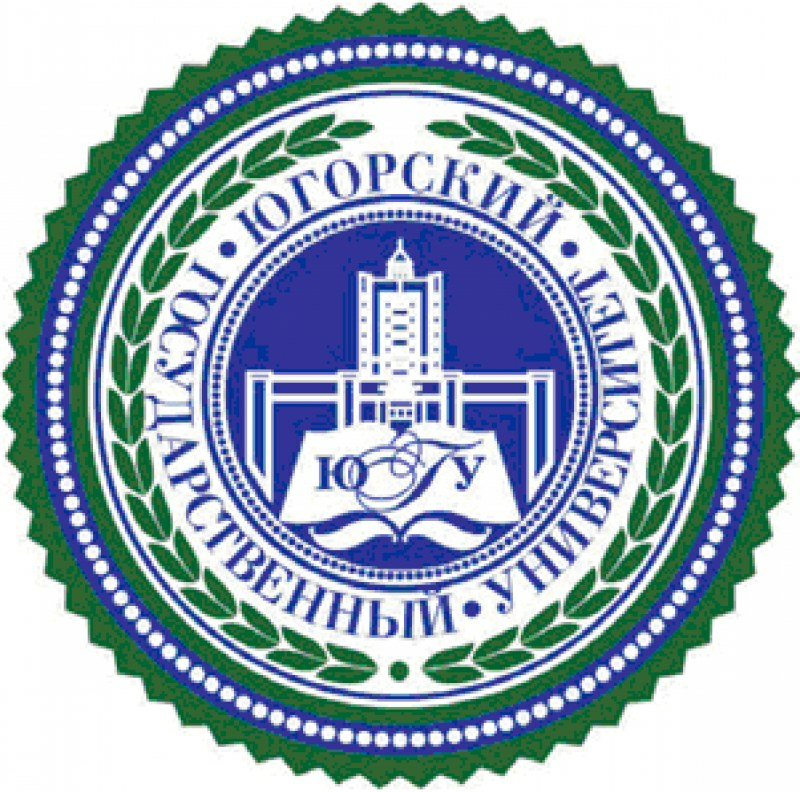 Enhancement of strategic and human competences at the international offices for the development and implementation of Network policies and tools for promotion of Nordic-Russian collaboration in the area of higher education.